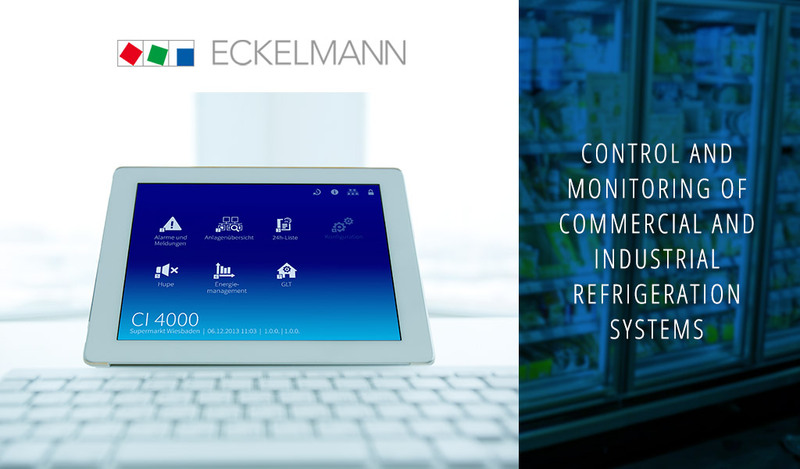 Eckelmann is the ideal technology partner for enhancing energy efficiency in food retailing. 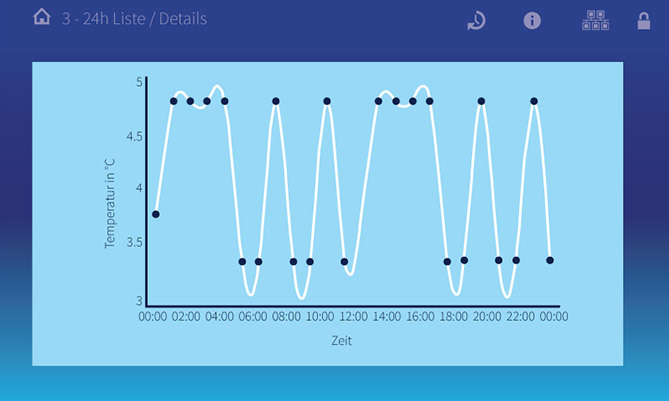 We created a graphical user interface for intelligent control in supermarkets. 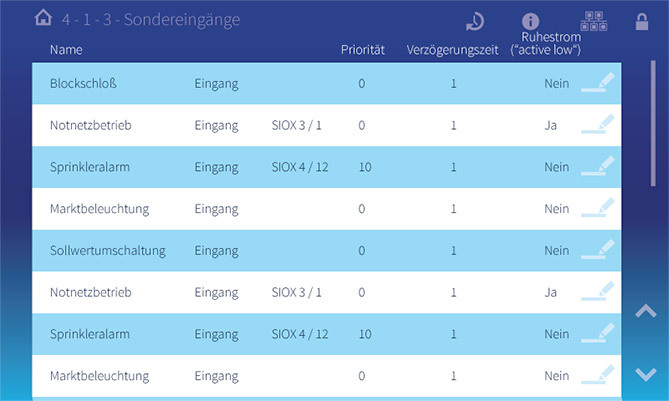 Icons are intuitive with a flat modern design. 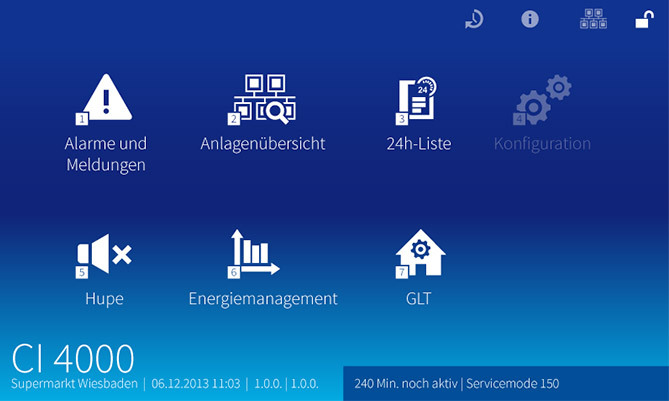 We’ve created icons for all function available in this control system.